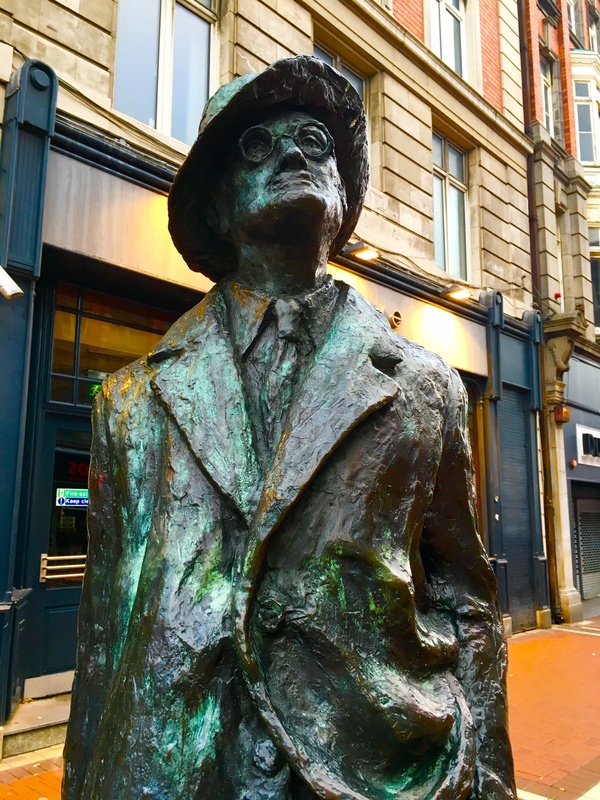 And a goodbye (for a few months anyway) to James Joyce, novelist, poet, creator of modern thought and, according to modern biographies, all around jerk! But one of the finest writers who ever lived. 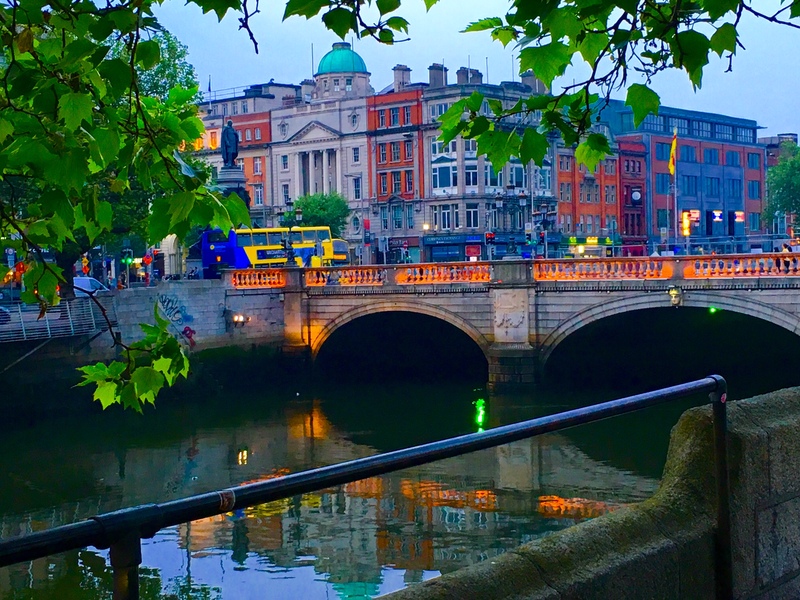 Dublin Ireland. 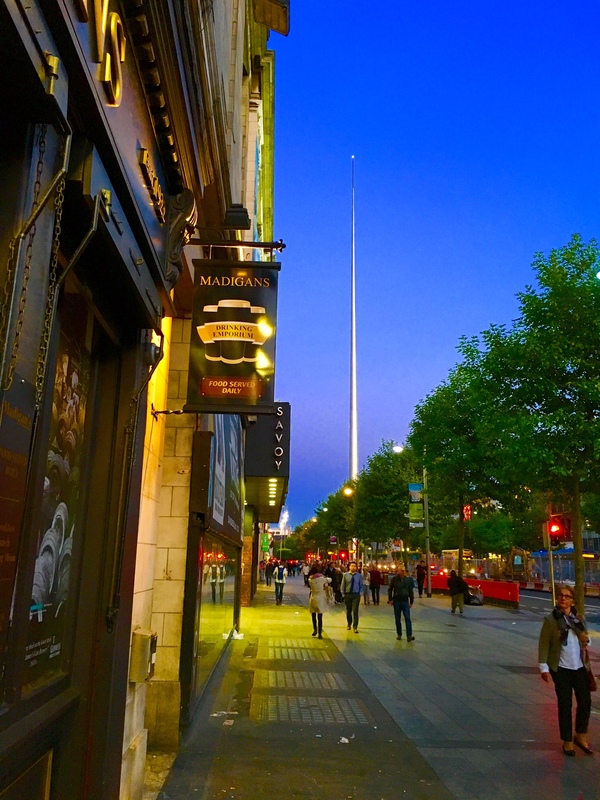 New symbol of a vibrant Dublin, the Spire, on our farewell evening. Ireland. 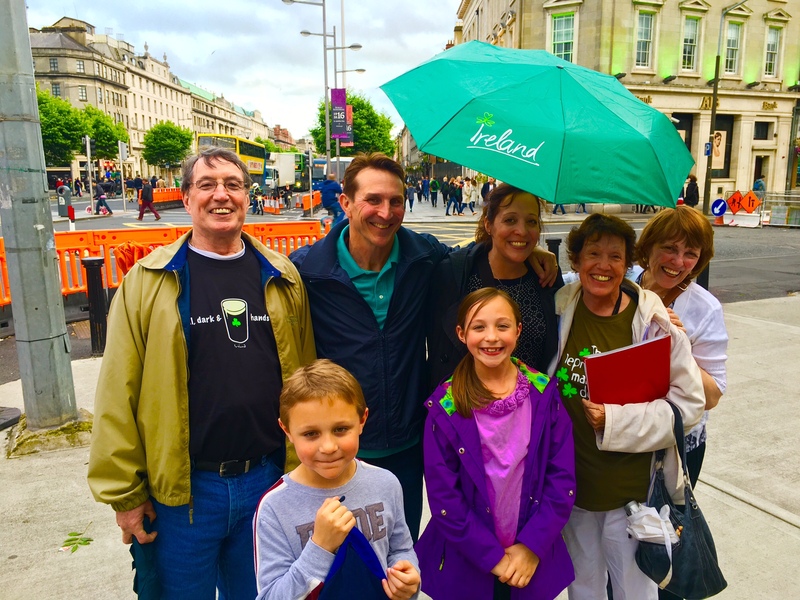 A few last photos in Dublin before tomorrow’s departure. Ireland. The last night in Ireland. Good bye to Dublin. 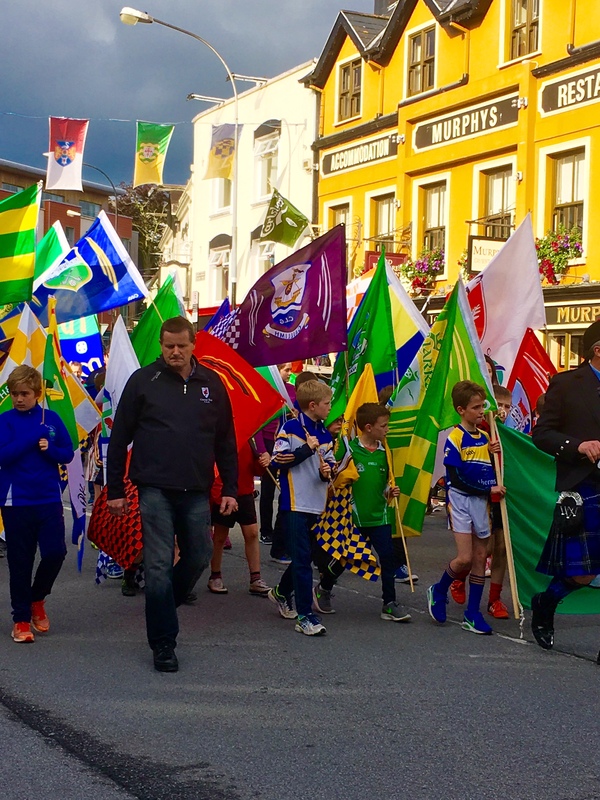 A parade to celebrate the youth soccer leagues of Kerry County, Ireland. Killarney, Ireland. 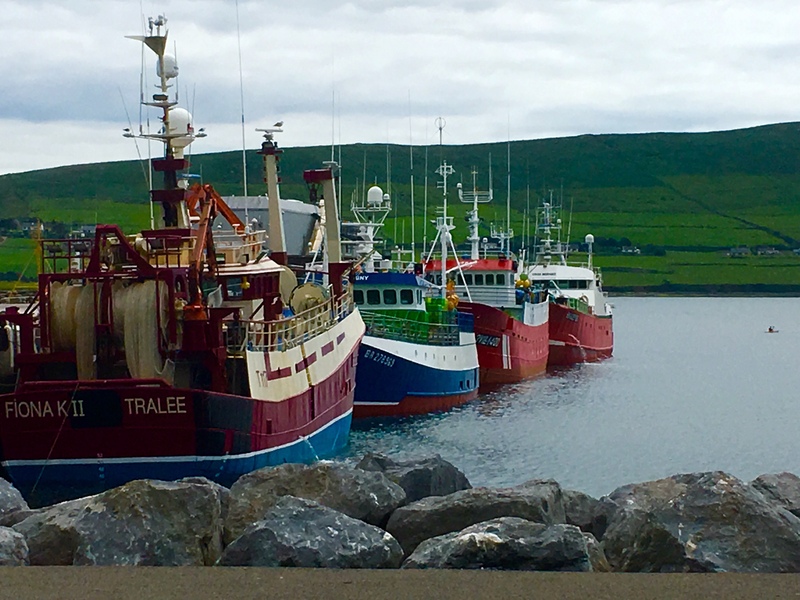 Fishing trawlers in the Dingle Harbor. 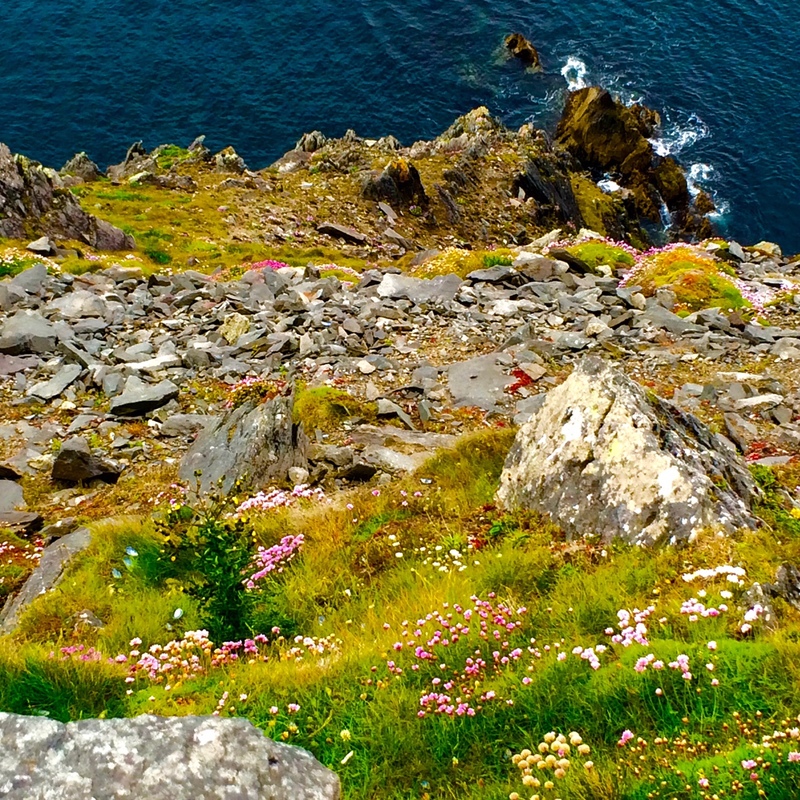 Dingle, Ireland. 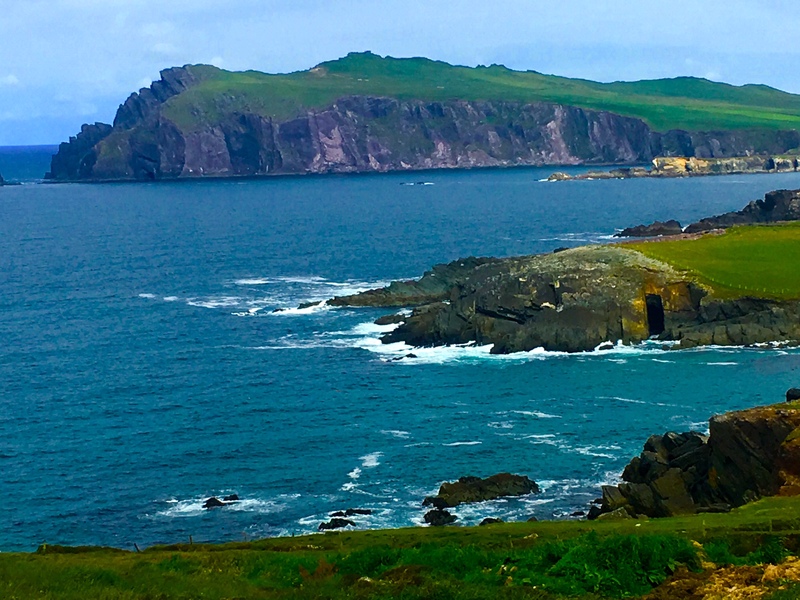 The Atlantic Coast of Kerry County, Ireland. 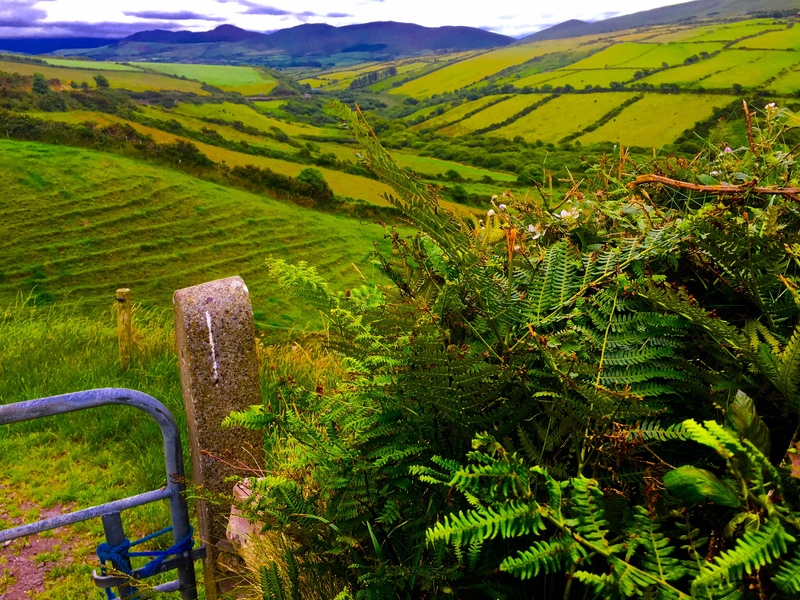 Far and away across the green pastures and hills of Kerry County, Ireland. 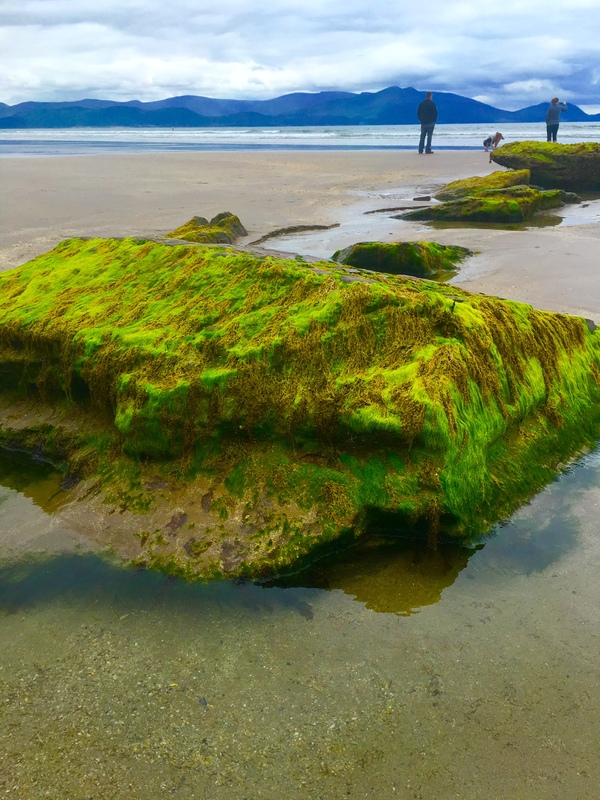 Inch Beach, along the far south western Atlantic Coast of Ireland. Down in to the deep blue Atlantic, the rocky Slea’s Head, western tip of Ireland.